China’s southern city of Nanjing is an interesting historical city, with lots of old sites and relics. Located in the lower Yangtze River drainage basin and Yangtze River Delta economic zone, Nanjing has always been one of China’s most important cities. Indeed, the city’s name of Nanjing means “Southern Capital”, just as Beijing means “Northern Capital”). Well connected to a variety of other major Asian cities, Nanjing is drawing a new generation of visitors who are keen to experience a calmer side of China. Sun Yat-Sen was the most important political figure and revolutionary in China around the turn of the 20th century. He was also the founding father of modern day China and the country’s first president. 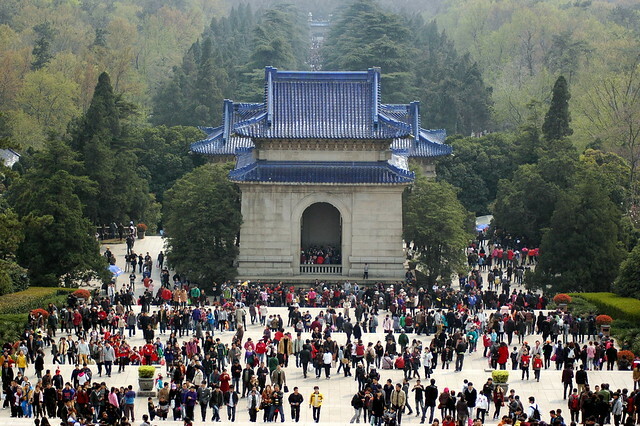 Nanjing is home to the famous former leader’s remains, housed within a striking and elegant mausoleum. A stone stairway, of just fewer than 400 steps, leads up to the magnificent tomb hall. You can admire a large marble statue of the once-mighty and revered leader. The sacred crypt can be found at the top of the steps towards the rear of the memorial chamber. A memorial for thousands of Chinese who died at the hands of Japanese troops in Nanjing during World War Two, it is a moving and emotive place. A memorial for more than 300,000 bodies, it is also a fascinating place to learn more about the area’s history and the lessons that the past teaches. Built in 1985, it was later extended in 1995. Originally called Jiangshan Temple, Linggu Temple is dedicated to the Buddhist faith. It is one of the city’s most historic sites, having been built in 514 AD during the Southern Dynasty. 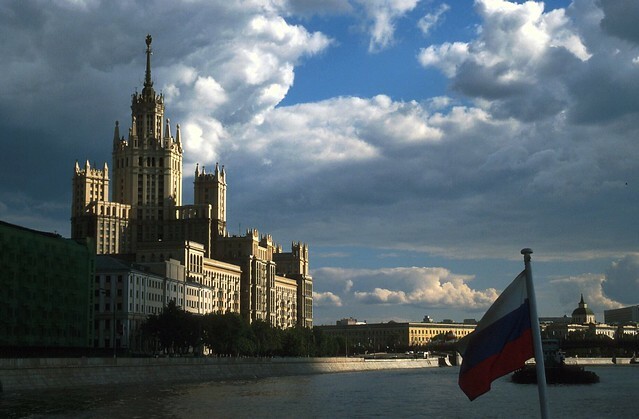 Buildings during this dynasty were normally constructed from wood, but timber shortages meant that builders at that time had to rely on brick. This is perhaps one of the main reasons why the temple has survived for so long. There are three main buildings in the complex – the Beamless Hall, the Linggu Pagoda, and a Buddhist temple. There is a shrine that is reported to house the skull of a Chinese monk who went to India on a mission to collect Buddhist scriptures many years ago. 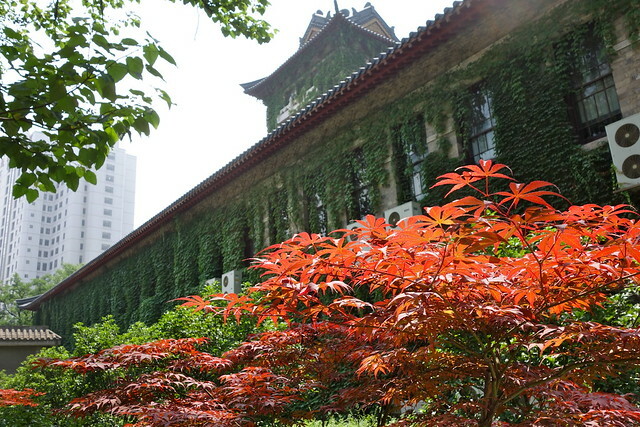 The Confucian Fuzi Temple was a major centre for Confucian study for more than 1,500 years. Visitors today will find a museum at the temple, with a large and striking statue of Confucius and opulent panels with jade, gold, and silver that illustrate the life of Confucius. The rest of the site is a massive, tourist market with an abundance of shops, cafes, restaurants, and accommodation options. This was the political centre during the famous Opium War and the Liberation War. 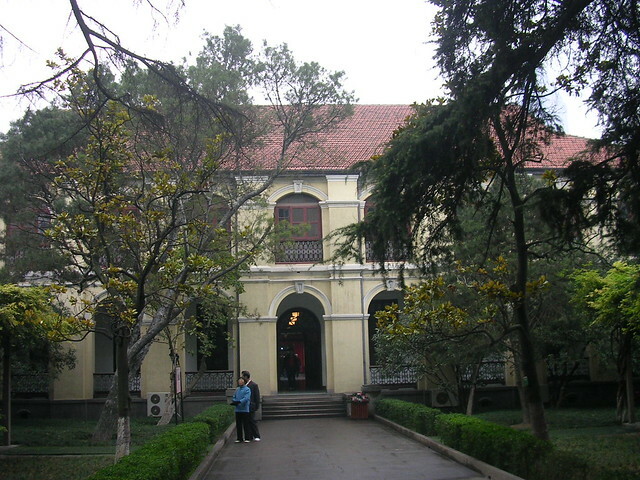 Of great importance in the past, the Palace includes the former offices of many top governmental officials, including Chiang Kai-shek and Sun Yat-sen, as well as the former residence of revolutionary leader Sun Yat-sen. The gate of the Presidential Palace is designed in a western style, whilst the second gate is in a more typical and traditional Chinese style. 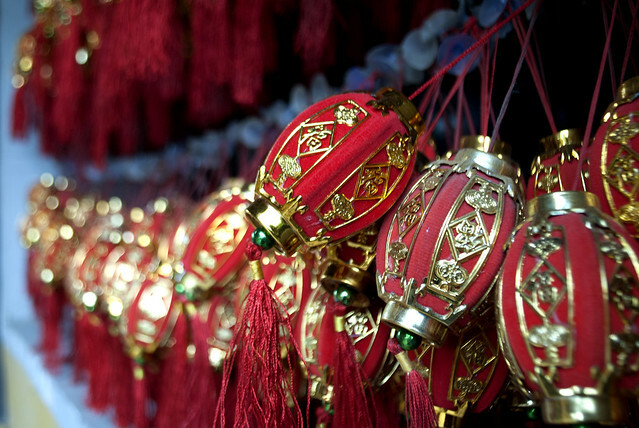 Enjoy your trip and don’t miss these five recommended things to do in Nanjing. Previous article9 Amazing Festivals and Fiestas in Mexico!